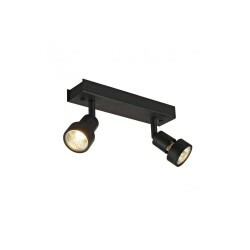 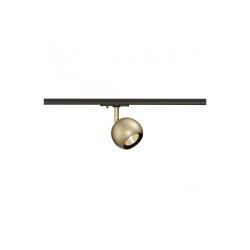 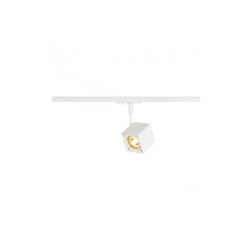 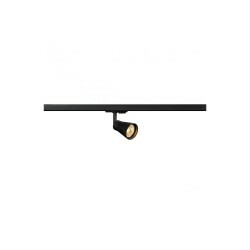 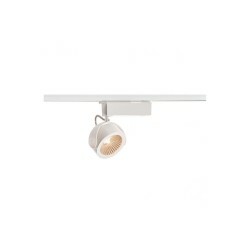 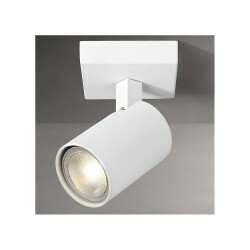 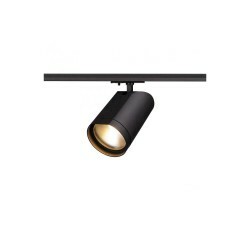 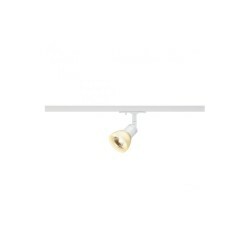 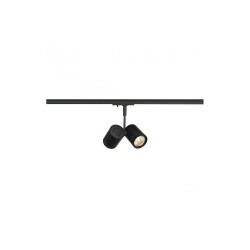 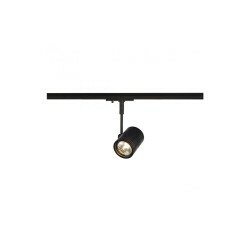 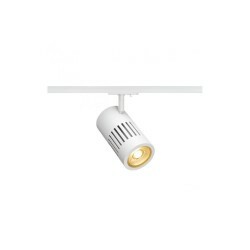 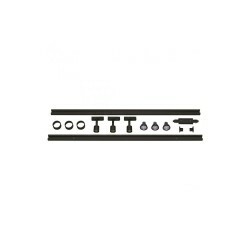 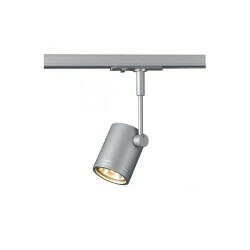 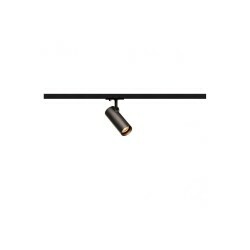 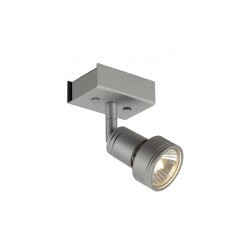 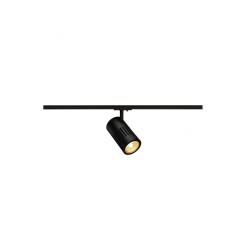 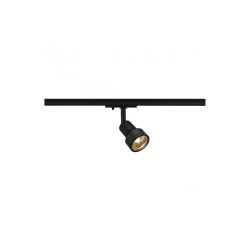 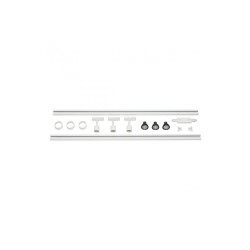 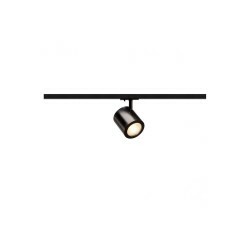 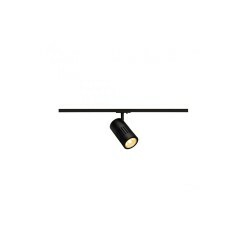 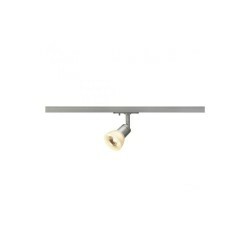 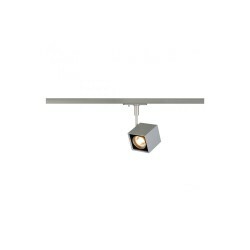 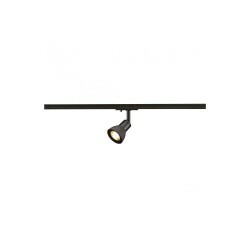 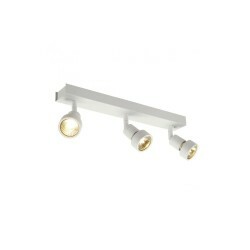 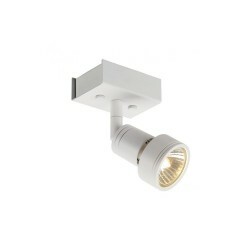 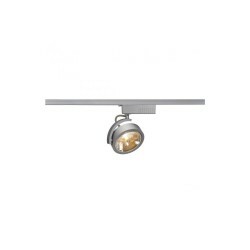 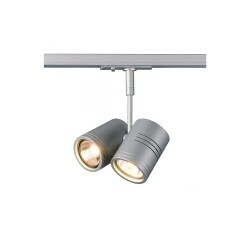 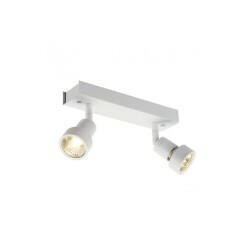 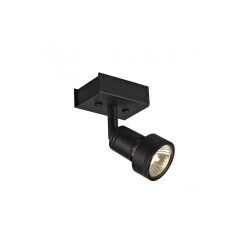 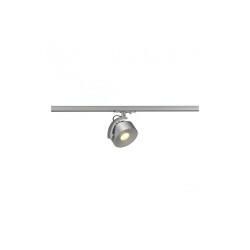 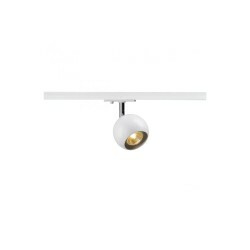 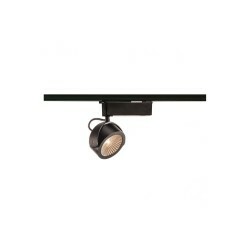 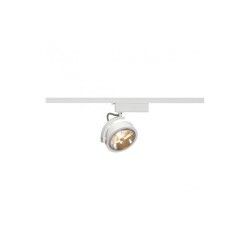 Astro Lighting 1258001 Polar Single White Spotlight at Love4Lighting. The Astro Lighting 1258001 Polar Single White Spotlight can be fitted to walls and ceilings in homes, apartments and commercial settings. 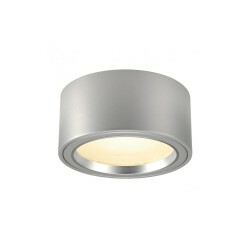 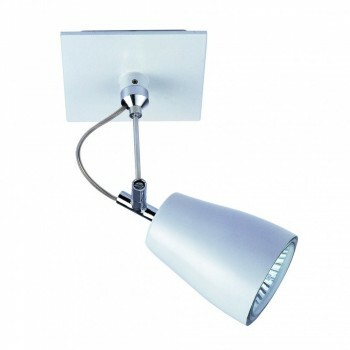 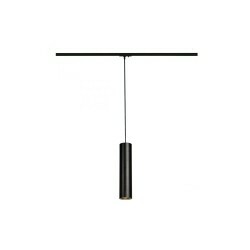 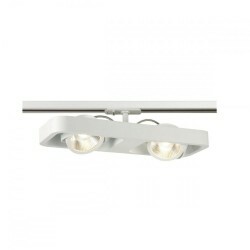 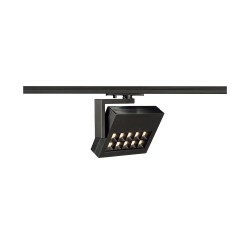 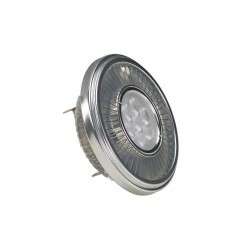 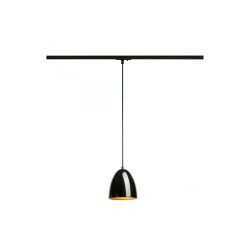 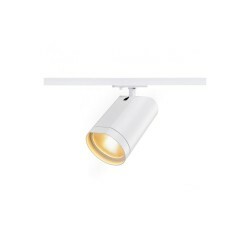 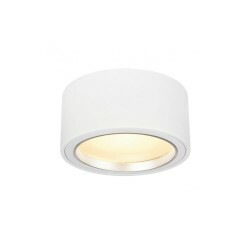 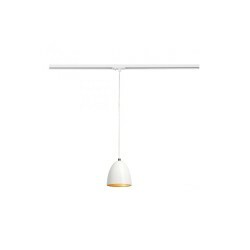 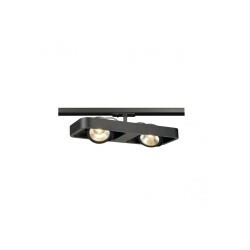 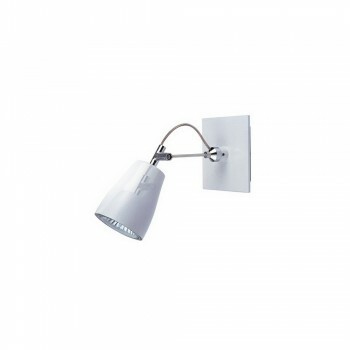 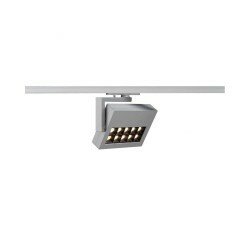 The smart, stylish design is ideal for modern interiors and the light has a white finish.